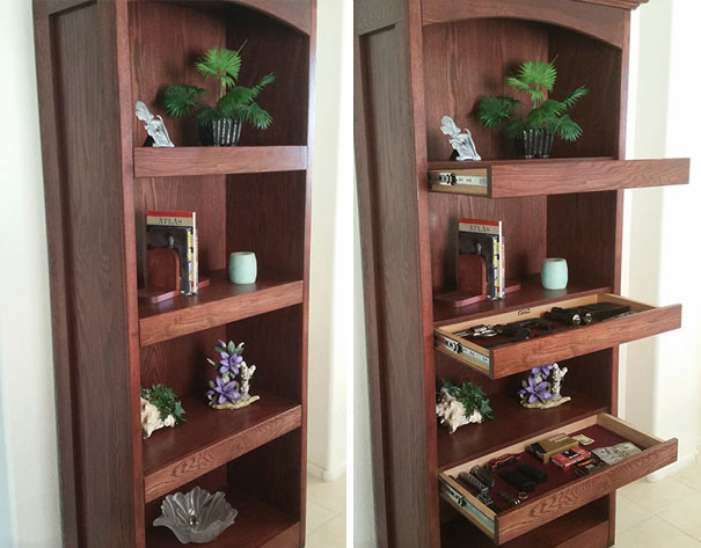 If you are the one who is always scared of your valuable stuff getting stolen, then you should thank the guys at Boredpanda who have shared a list in which people are sharing their secret hiding places to hide your valuable stuff and be safe from the thieves. We all can imagine what it feels like to lose our belongings in a robbery or when our guests unknowingly take our favourite stuff with them. You can feel the pain, right? The below secret hiding places can make a fool of even the smartest thieves in your city. Now you no longer need to be afraid of a robbery and you can find all your belongings in these secret places. So, what are you waiting for? 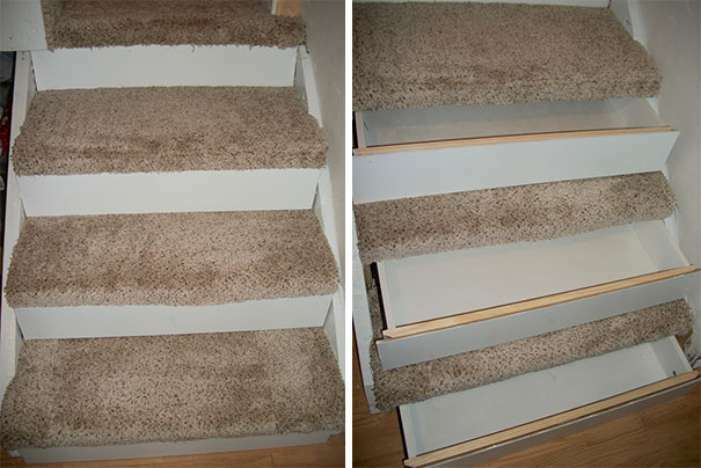 Check out some of the trickiest hiding places below and install one at your home. 1. 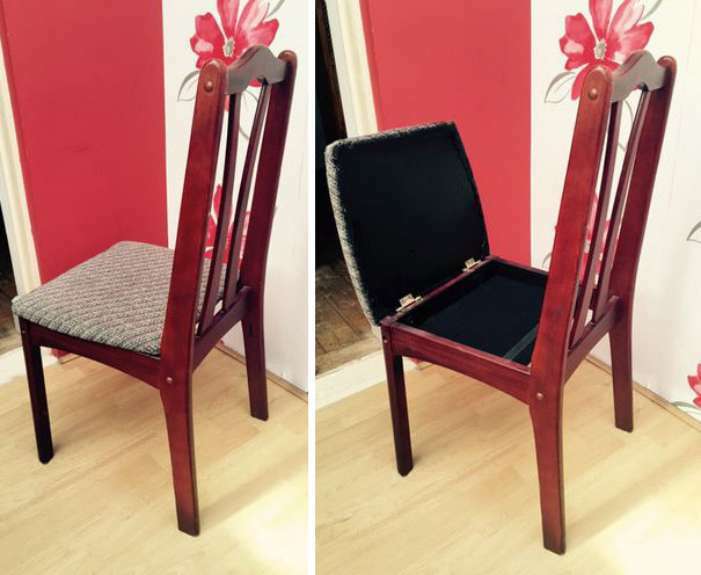 This is how you can use a chair to hide your useful stuff. 2. 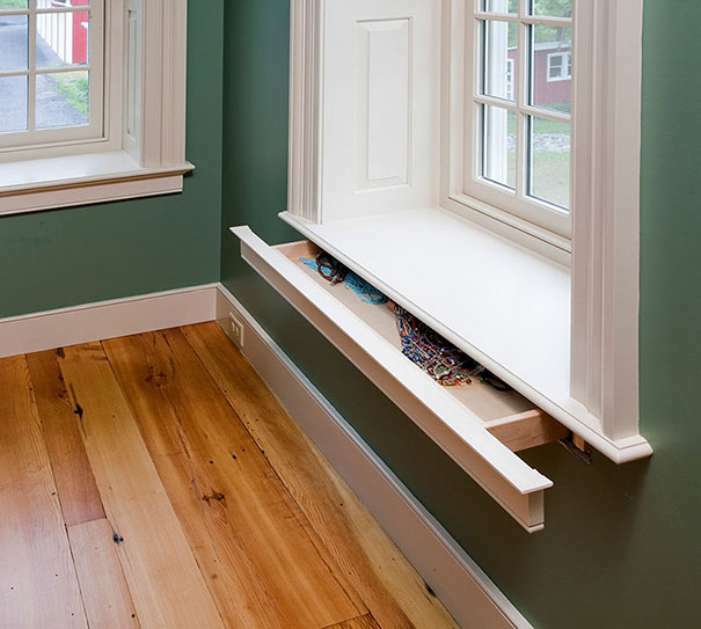 A secret drawer in a window sill is all what you need to be safe from thieves. 3. 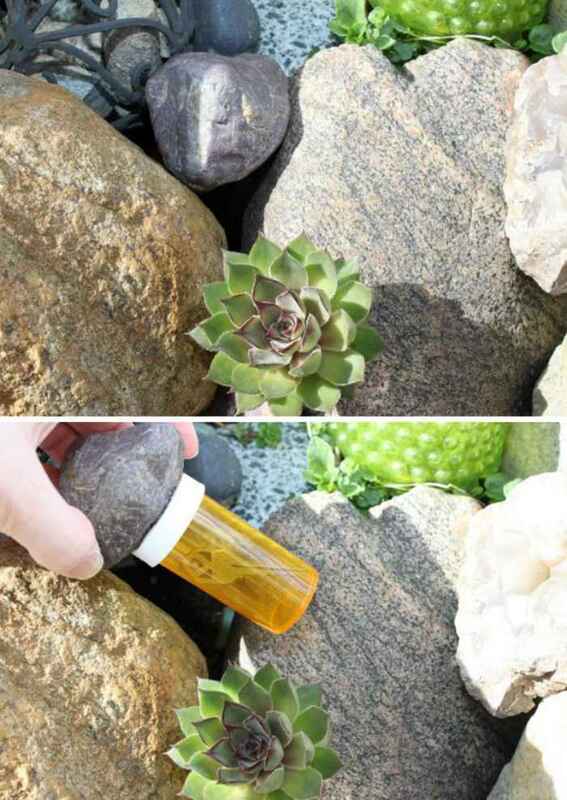 What a brilliant idea to reuse your old pill bottle. 4. 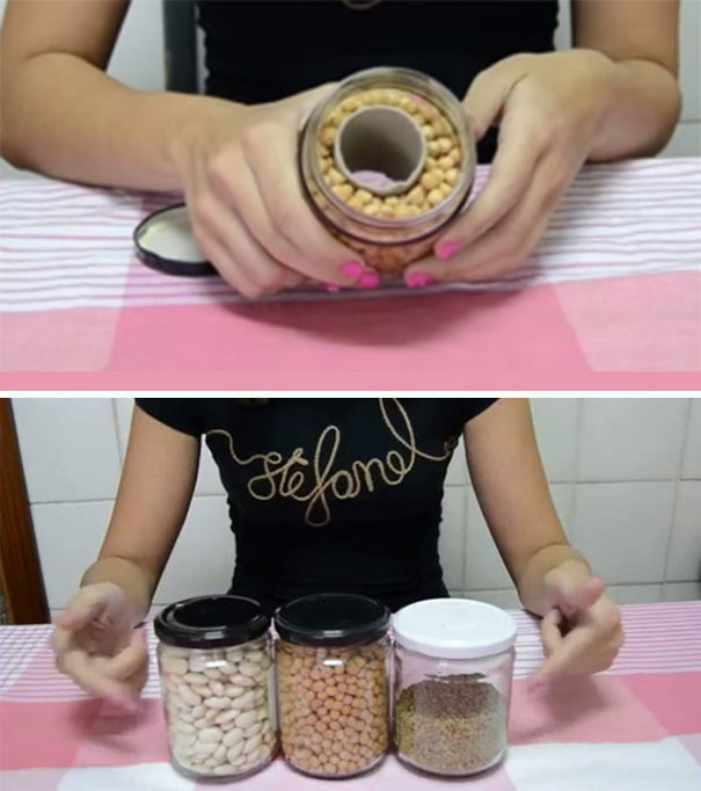 A jar full of grains can be used to hide your cash. 5. Doesn’t this secret floor access door is the safest place from thieves? 6. 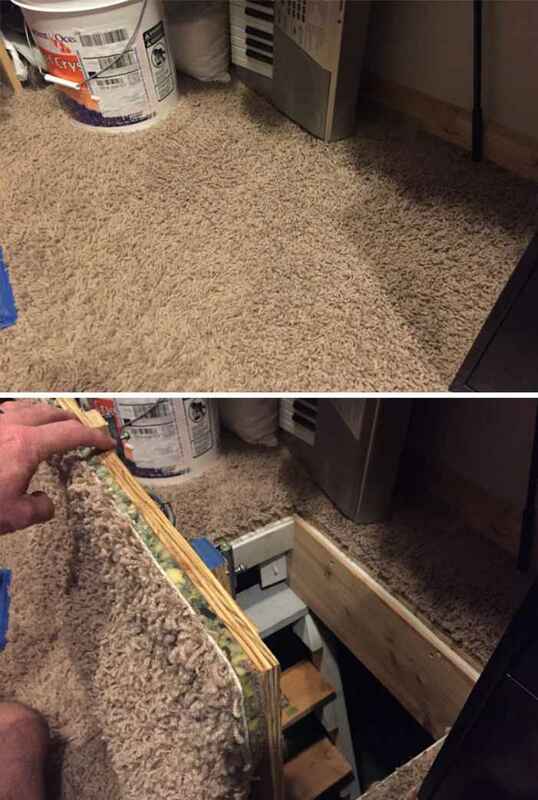 A secret storage under basement steps is undoubtedly one of the best secret hiding places. 7. 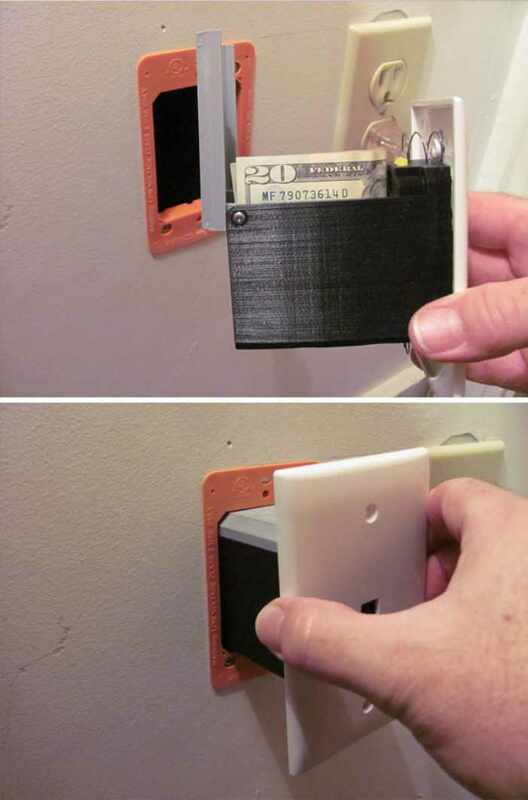 A phone jack secret compartment is a thing that a thief can never think of. 8. 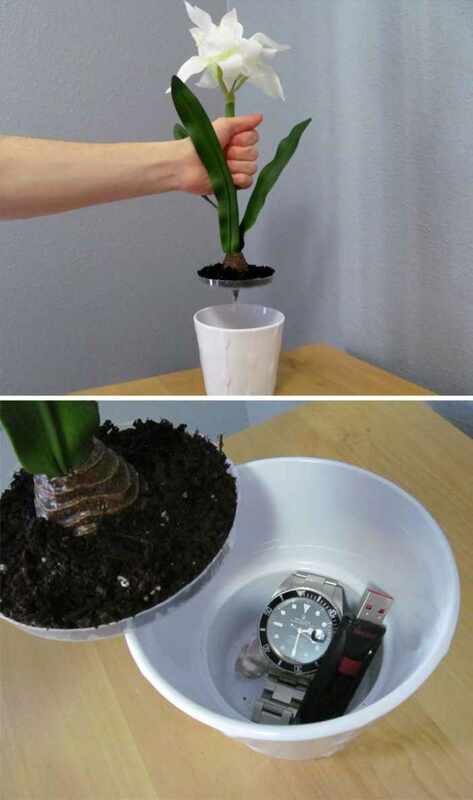 A secret compartment under a potted plant is the best way to hide your valuable stuff. 9. This is how you can use your old C.P.U. 10. 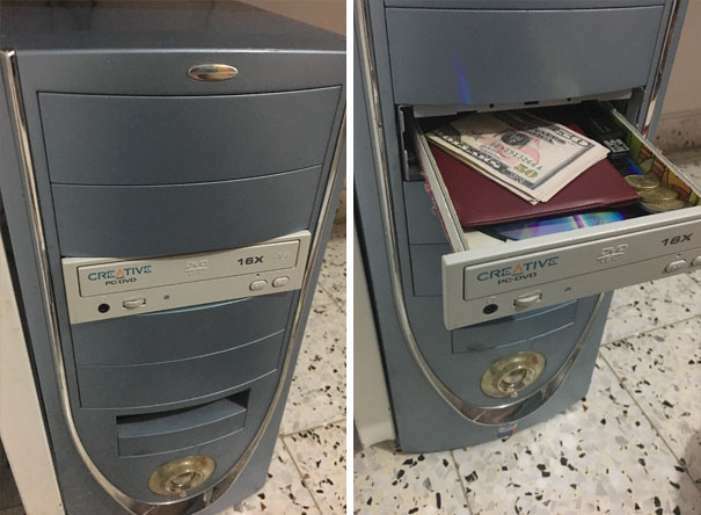 Last but one of the oldest and trickiest technique to keep your valuable stuff safe. Don’t miss: Famous Company Logos & The Hidden Meanings Behind Them. So, which one of these secret hiding places you liked the most? Don’t forget to share this article with your loved ones but keep in mind, the secret is not open to all.